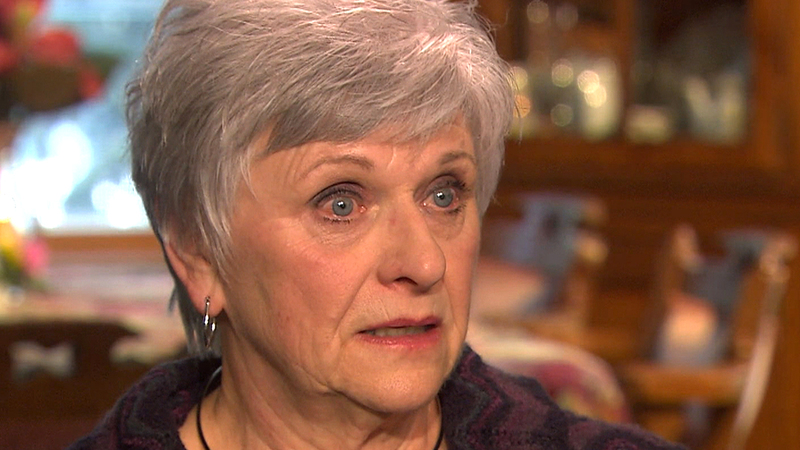 Jerry Sandusky’s wife, Dottie, is becoming one of her husband’s most outspoken supporters. Dottie believes her husband was wrongfully accused, and convicted, of sexually abusing numerous children over a period of 15 years. A former Penn State football coach, Jerry retired in 1999. Following his retirement, the award-winning coach devoted a great deal of time to The Second Mile. Sandusky founded the nonprofit organization in 1977 to support underprivileged youths and their families. In 2008, a Central Mountain High School student alleged that he was sexually abused by the former coach. The complaint prompted the Pennsylvania attorney general to initiate an investigation into Sandusky’s behavior. Throughout the investigation, authorities determined that Jerry Sandusky sexually assaulted at least 10 victims during a period of 15 years. Prosecutors said the former coach met his victims through The Second Mile organization. Authorities said all victims were under the age of 13 when they were abused. In November 2011, Sandusky was arrested and charged with corruption of minors, endangering the welfare of children, unlawful conduct with minors, indecent assault, and sexual abuse. As more victims came forward, Sandusky was eventually charged with 52 counts of sexual crimes involving children. In June 2012, Jerry Sandusky was convicted on 42 counts. He was later sentenced to 30 to 60 years in prison. Despite the testimony of numerous victims and witnesses, the former coach continues to deny the allegations. As reported by Sports Illustrated, Jerry Sandusky’s wife believes the victims and their families were motivated by money. She said she knows her husband would never harm a child. Dottie suggests that several victims, who testified at the trial, were manipulated into making false statements. Although she was stunned by her husband’s conviction and sentencing, Dottie Sandusky still believes “things will work out.” As reported by Huffington Post, Jerry Sandusky has petitioned the Supreme Court for a new trial. Dottie said the initial trial was tainted by false testimony and biased jurors.